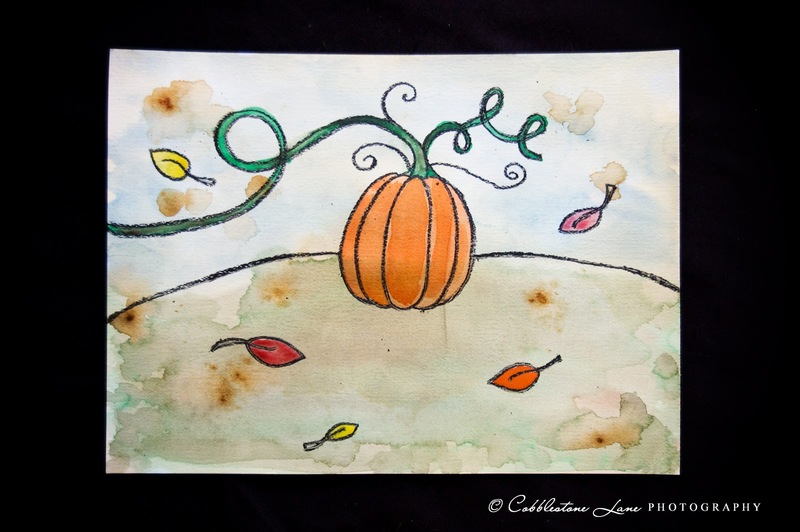 The Nature of Grace: Cute Pumpkin Book and Tea Painting Activity! 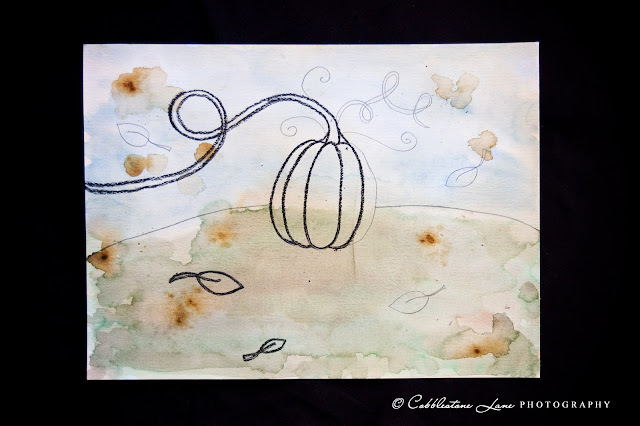 Cute Pumpkin Book and Tea Painting Activity! I bought the sweetest little book the other day to go along with our pumpkin theme! The title of it is, The Very Best Pumpkin, and you can find my story synopsis near the bottom of the post. If you have never seen it or read it, I think it is definitely worth finding, borrowing, or buying a copy (there is also a link below if you are interested in reading more reviews about it). The tea-stained, rich illustrations especially caught my eye, and I decided we would attempt our own at some point during the week. :) And that is exactly what we did! Both my daughter and I chose our favorite illustrations in the book and attempted to make a copy of them (mine is the pumpkin one). First we used tea (just make a cup and then use it to paint instead of drink) to paint over the entire picture. 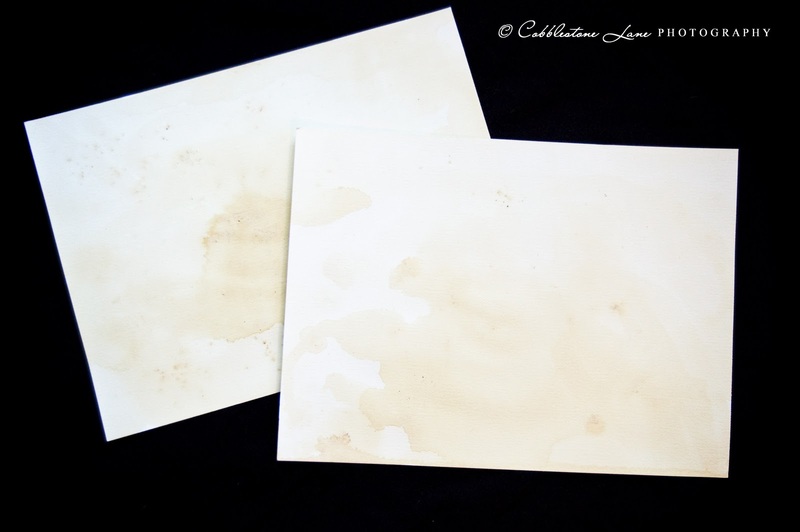 I sprinkled some regular coffee grounds on top of the wet paper but found later on that instant grounds work SOOO much better for getting those smaller dark splotches of stain (so we added the instant grounds after we tried the regular grounds). After the tea stains had dried, we watercolored our sky and ground. 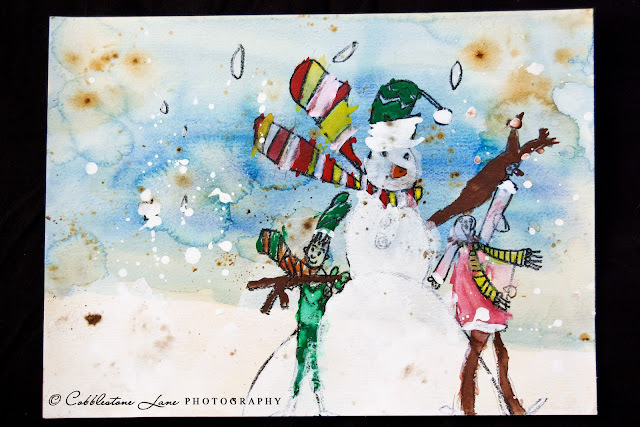 When that dried, we drew our pictures and then traced over them heavily with crayon (this creates kind of a wall effect which helps keep the paint from spreading to other areas if you are using watercolors). If you have younger children, you may need to help them (as I did with mine) with this part to make sure the crayon is heavy enough, AND to just give those little brains and fingers a rest. Then we painted our pictures with watercolors! I LOVE how they turned out - especially my daughter's painting! BTW - she needed some white for the snow so I used some acrylic paint and just watered it down a little because her small tray of paints did not contain white. This worked really well for us! Peter is a young boy who lives with and helps his grandparents at Pumpkin Hollow Farm. One day, as he is tending the pumpkins, he finds and follows a vine which leads him to a pumpkin all by itself in a field. He faithfully tends to it and is so busy that he apparently does not notice when new neighbors move in. Their daughter Meg, loves to read and quietly watches Peter from her yard as he cares for his pumpkin. Neat art projects!! Thanks for linking up! Thanks for linking up with us at Brag Time Thursdays! Those turned out great! What a great idea. I love your holiday art! LOVE THIS!! Your daughter's snowman is darling. I would be definitely having it on display. So pretty! Great project. Thanks for linking to Things I've Done Thursday. What a cool effect the tea/coffee staining creates. It looks so vintage. I will have to try this with my kiddos. Thanks for sharing. ADORABLE!! 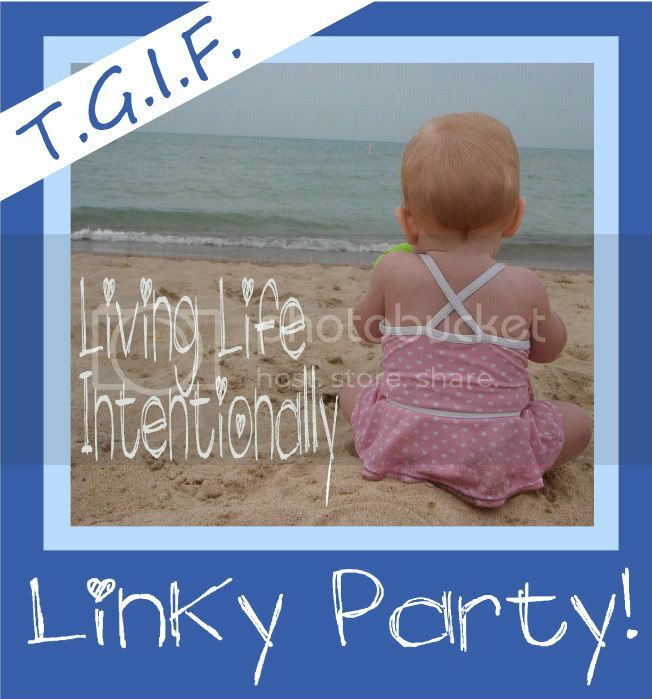 I hope you are planning to link up to TGIF Linky Party again this week =-) You are so creative! What a wonderful craft! The painting are amazing! Wow, these are so pretty. Your daughter is quite an artist! Beautiful! 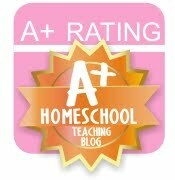 I would love it if you would share it at http://craftymomsshare.blogspot.com/2011/11/sharing-saturday-4.html. Thank you! GORGEOUS! You are amazingly talented! WOW! Thanks for linking up to TGIF Linky Party!! Those are adorable. I'm your newest follower. Hope to see you at DIY Home Sweet Home. P.S. I have a link Party every Monday and would love for you to stop by and link up your tea painting. I love how your projects turned out! I've pinned your idea. These are beautiful! Love how these turned out! So beautiful!! I must pin this. What a great project! You could even make your own stories. I loved your daughter's use of colors - so bright and cheery! I will be back for more. So fun! Your daughter's art looks amazing! Thanks so much for sharing at Taking A Timeout Thursday. Hope to see you again this week.! LOVE LOVE LOVE the tea staining. We are getting back into art as the weather begins to shift. This will be a great addition. 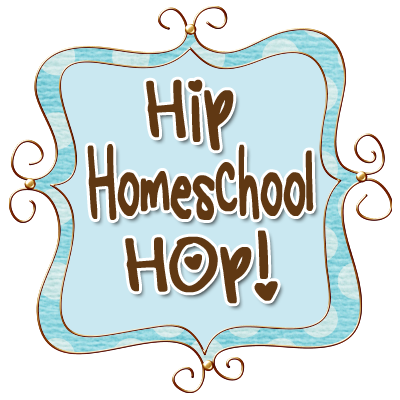 Homeschool Theme of the Week: Scarecrows! Friendly Friday: A Pumpkin Surprise!